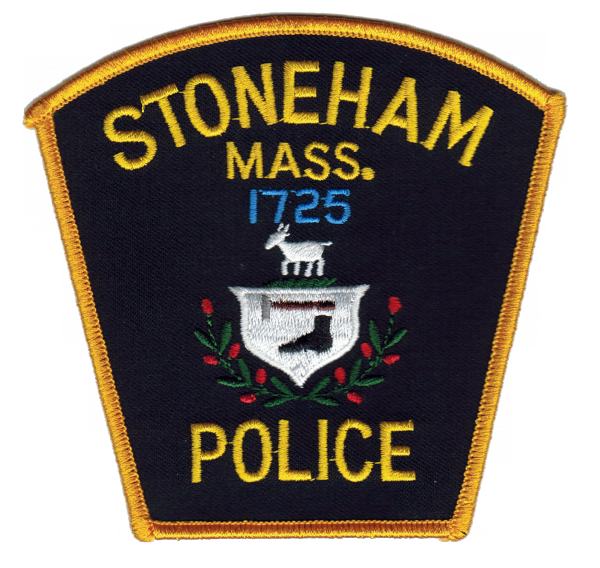 STONEHAM — Police Chief James McIntyre and Superintendent of Schools Dr. Les Olson report that Stoneham High School was briefly placed on lockdown mode after a student dialed 911 and told police that she could hear someone screaming. Police units were immediately dispatched to the school. Upon arrival, officers and administrators checked the area described by the student, but could not find anything out of the ordinary. Police also could not find the student who called 911. Out of an abundance of caution, the school was ordered to shelter in place. Police conducted a thorough search of the building, but nothing was found. Officers found the student who made the initial phone call a short distance from high school. The student was clearly frightened after hearing the screaming and fled the school. The Stoneham Police Department determined that no emergency situation existed, and the shelter in place order was lifted at 11:07 a.m.
Police and school administrators have not determined the source of the concern, but believe that students may have been yelling, though not in danger, in or near the gymnasium.